20 at the Fairground Cafe. Further details will be in upcoming newsletters. 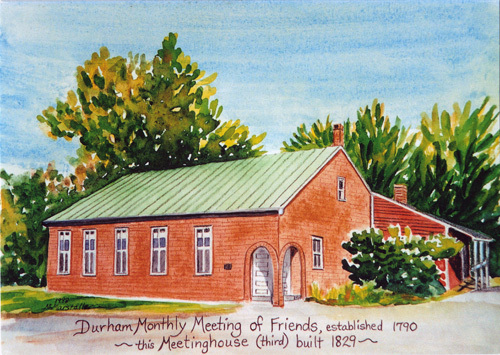 Our next meeting will be on June 18 at 7 p.m. The location will be announced.